Our Rochester Fall Getaway is November 3-5, 2017! Enjoy three days and two nights of ‘ROUND-THE-CLOCK access to the crafting room! We will begin at 9:00 am. on Friday and end at 5:00 pm on Sunday evening. That’s right! We are offering a FULL DAY on Friday too! 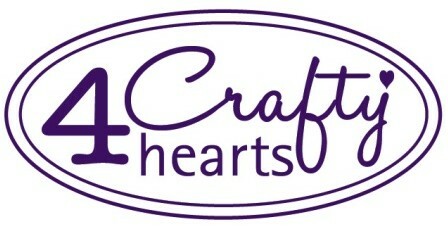 (Hotel check-in begins at 3:00 p.m.) That is 56 hours of potential crafting time! Fully catered meals and beverages throughout each day are provided, including a delicious treat each evening. 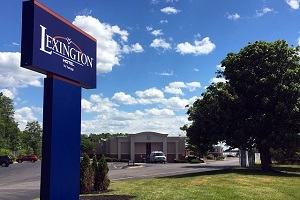 The getaway will be held at the Lexington Hotel, Rochester Airport (911 Brooks Ave.), conveniently located just off I-390. 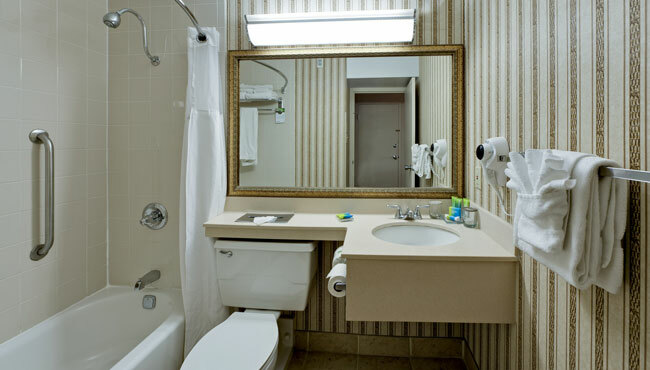 The Lexington offers a heated indoor swimming pool, fitness center, free on-site parking, complimentary high-speed wireless Internet access, business center, Brooks Avenue Grill, and The Roc Bar and Grill.